Released on 26th September on 10” vinyl (with download code) or download. HUM11 is a split 10″ with two front covers (as seen here) AND two back covers in a unique double sleeve AND 2 versions of West Country (one by each band) AND 2 other tracks (one by each band) AND a special unlisted demo. 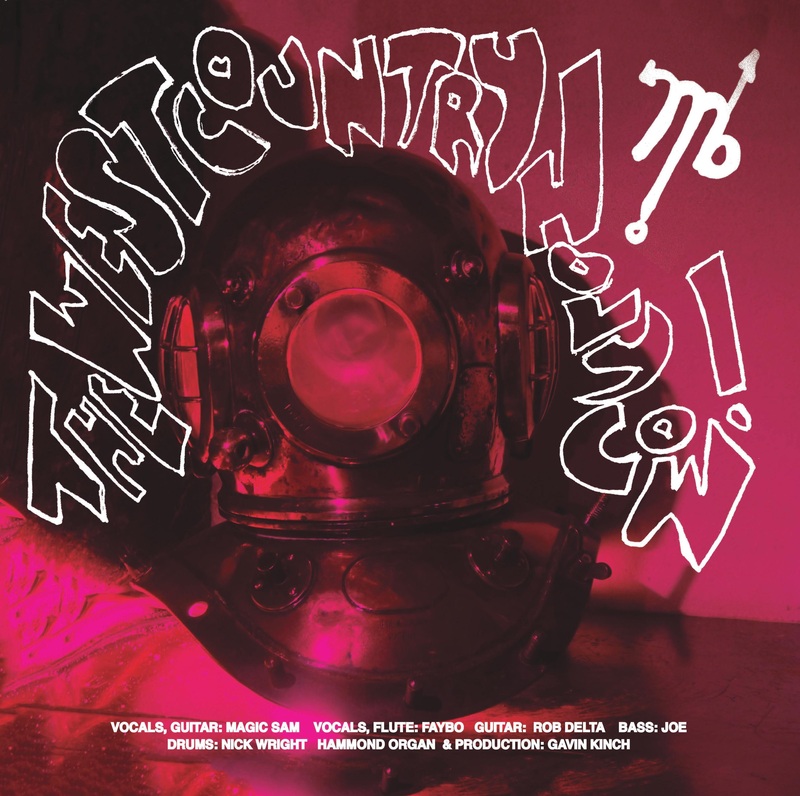 Sometime ago Sam Fullman and Nick Reeves co-wrote a song called The West Country. More recently they were playing this song in different version, with their own bands, respectively Magic Brother and cassettes. Onomatopoeia Records thought it would be fun and interesting to ask both bands to record their version, plus another song each, for a split EP release. The original demo is an unlisted bonus track. This release is Magic Brother’s debut release and is cassettes first official release after a series of underground, lo-fi, self-released albums. Both bands come from Croydon, South London, and integral part of the local lo-fi scene. This record was very much a Made In Croydon. There is a local launch gig at The Oval Tavern in Croydon on Friday the 26th September. 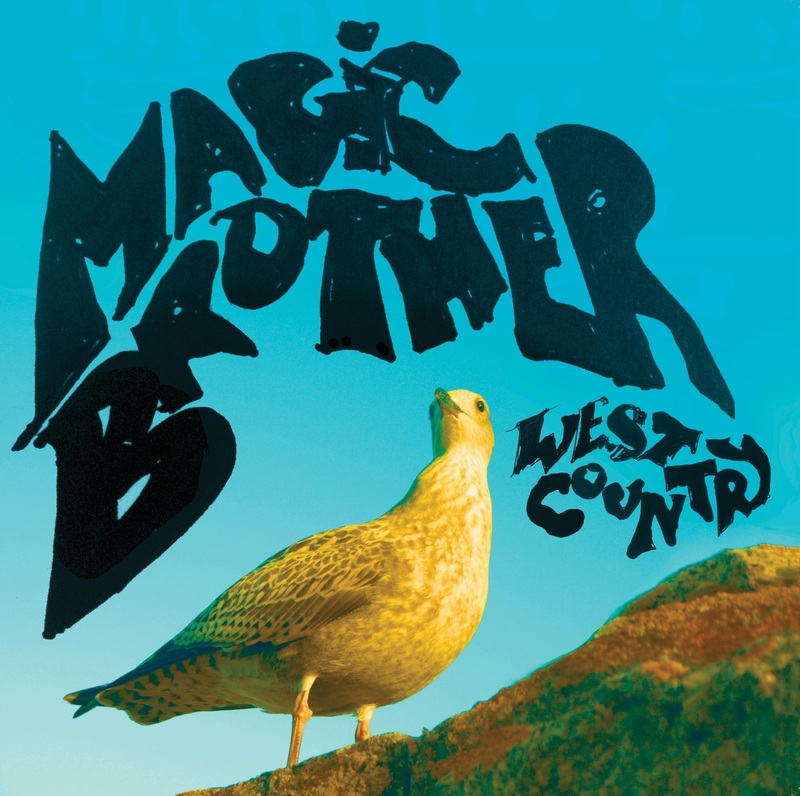 Magic Brother are also playing at the Society Of Imaginary Friends Soiree on 27th September, and at HotVox on 23rd October.